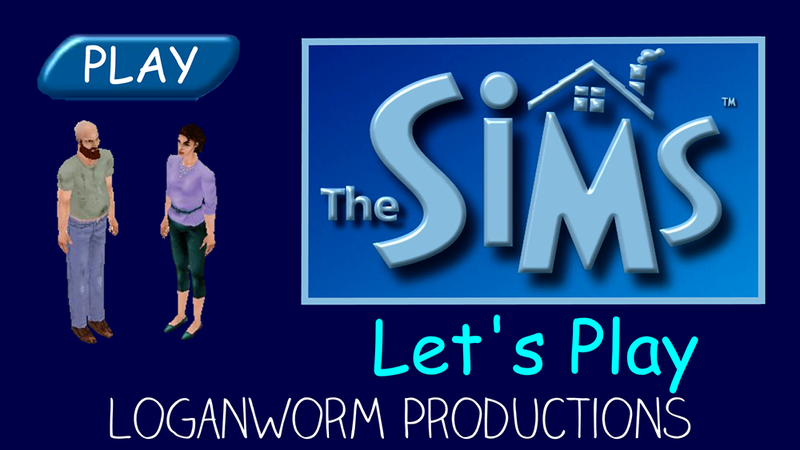 A Let's Play series following Bob and Betty Newbie from The Sims. Let's Play The Sims! Here I go and play the original Sims game, also known as The Sims 1. Bob and Betty Newbie are the first family we dive into, but will they be the last? Follow this Let's Play Series throughout the shenanigans and heartbreak. A Sims 3 Horror Machinima Film about a woman going inside of a house. A story about a man who encounters a strange box at his door. This is a stuff pack...right? IGN Interview about The Sims 4 Get Together & information.